As the new prodigy at San Fransokyo Institute of Technology, Hiro now faces daunting academic challenges and the social trials of being the little man on campus. Off campus, the stakes are raised for the high-tech heroes as they must protect their city from an array of scientifically enhanced villains. The animation is crap, the movie was so beautiful, but this? This reminds me of the direct-to-video sequels Disney made in the late 80's and 90's. I can not stand it. Why has it has to look like an 70's cartoon drawn in a sweatshop. There is no need for it too look this bad. As you can see I am disappointed because I love the movie and well.....aaaargh! I was hoping for a continuation of the movie, and when I found out we were getting one, I was beyond stoked. The animation looked bad in the promos I saw, but somehow the animation in the full show ended up somewhat fluid. It's not the best and its animation doesn't beat DuckTales or Gumball, but it's still passable. The characters are great and act just like they did in the movie. The new characters, like Karmi and Mrs. Granville are decent characters as well. Karmi is mean and arrogant, but what people dont seem to understand is that those qualities are part of her character and the writers made her like that on purpose. Think of Pacifica from Gravity Falls. She started as a cliche mean blonde girl, but ended up turning into a very likable character. Karmi will likely end up dropping most of her negative qualities as well, and become more of a helpful associate. However, a of these characters Paul in comparison to Obake. He is the main villain of the show who has plans to take down Big Hero 6. He has a mysterious past as he was shown to have gone to the same school Hiro and his friends go to (see episode "Small Hiro One"). 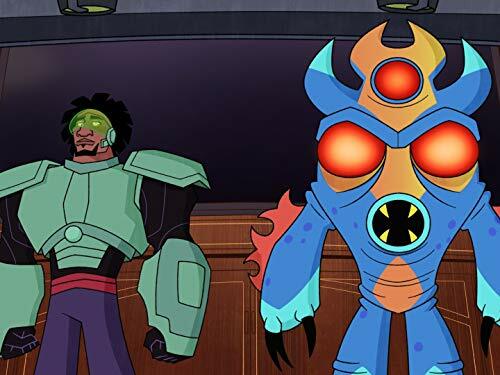 The other villains, Globby and Noodle Burger Boy, are not that interesting, but they are good enough, and as the series continues to grow, I'm sure well get more likable villains (other than Obake). Cant wait to see where the series goes from here. 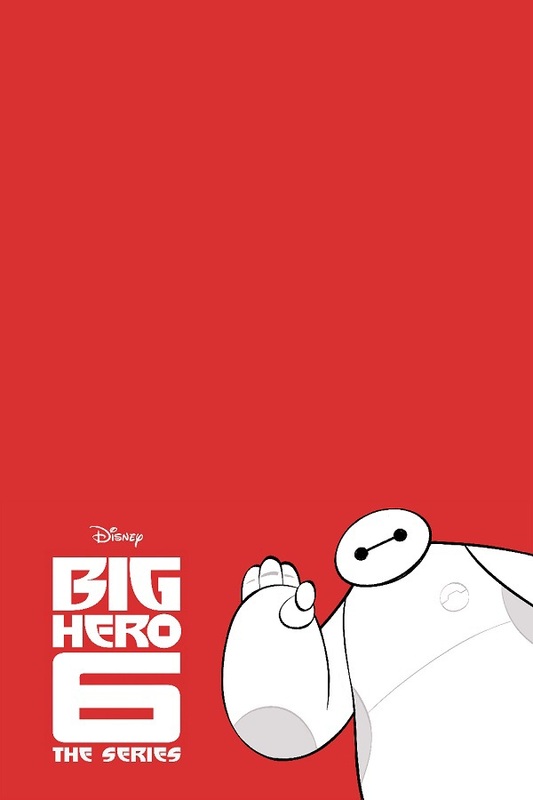 The series of Big Hero 6 will take place immediately after the events of the movie.